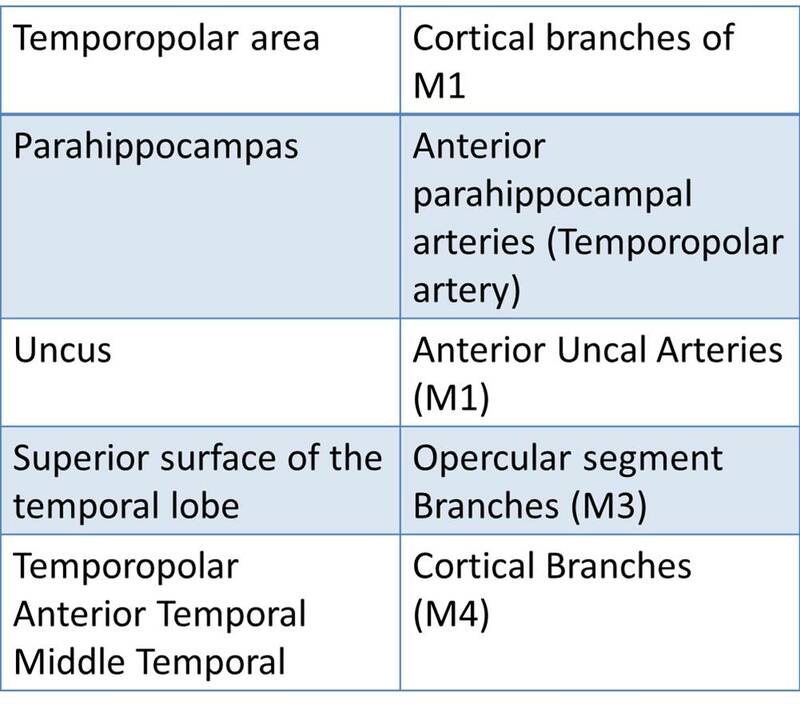 Here is one of my recent presentation on Microsurgical anatomy of Medial Temporal Lobe, hope you find it informative. Temporal pole - Greater wing of the sphenoid bone. 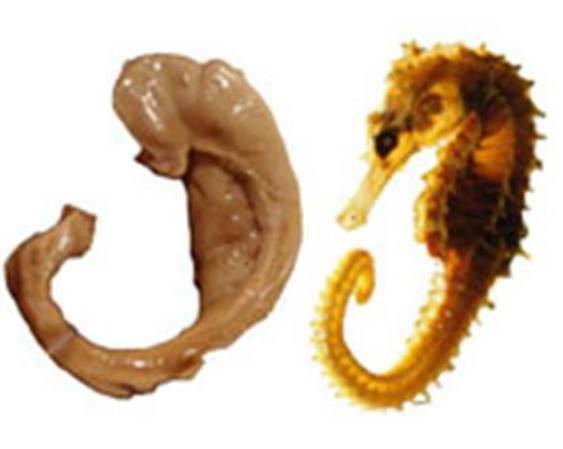 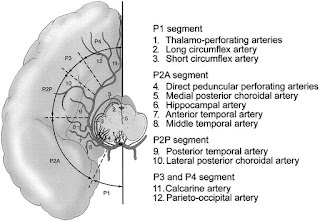 Club-shaped structure divided into three parts: head, body, and tail. 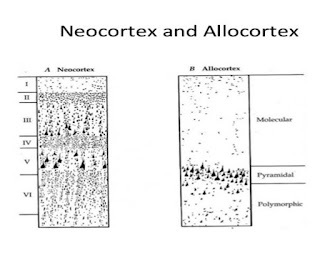 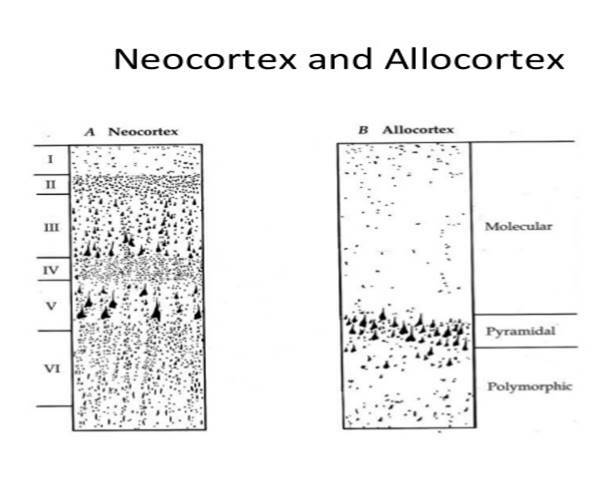 role in memory encoding and retrieval. 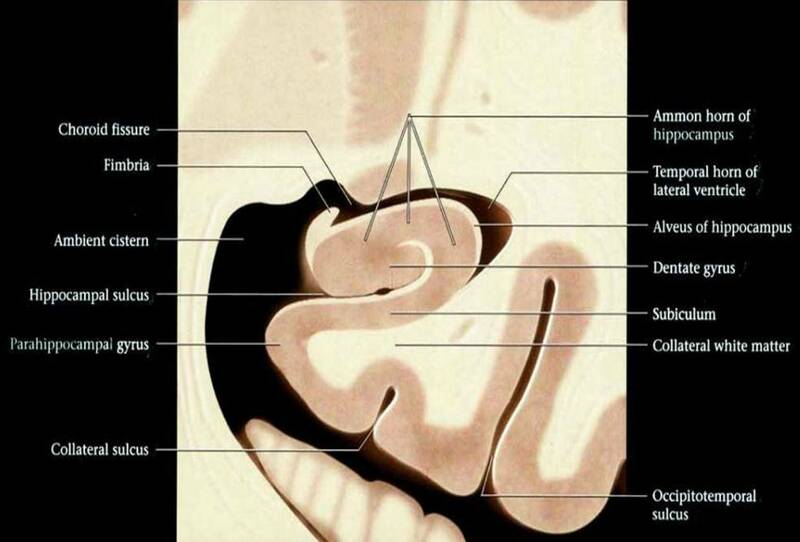 -Subiculum: medial round edge of the parahippocampal gyrus. 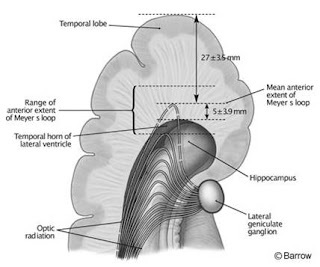 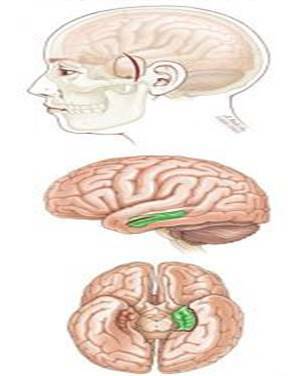 Main role of supplying the Medial Temporal Region and the inferior surface of the temporal lobe. 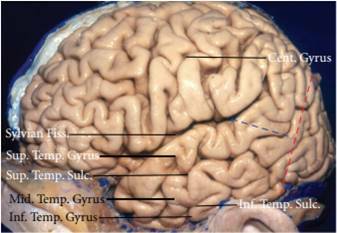 present in 45% of hemispheres. 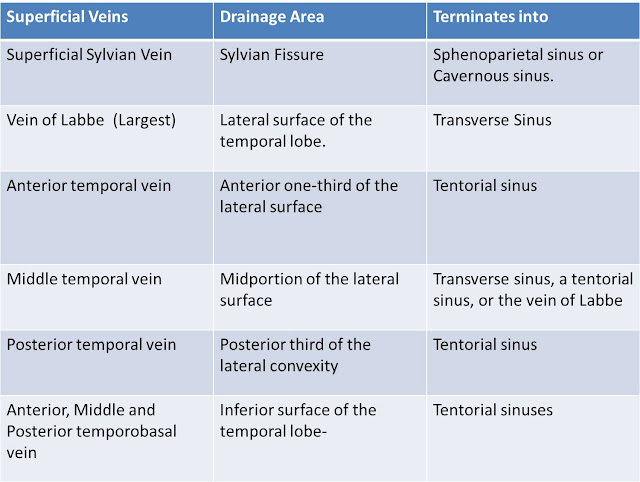 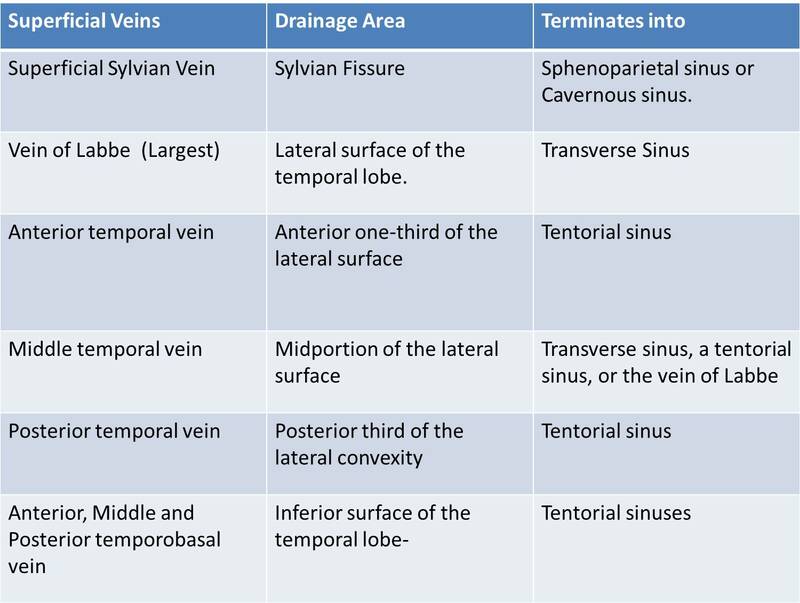 lateral and medial atrial veins. 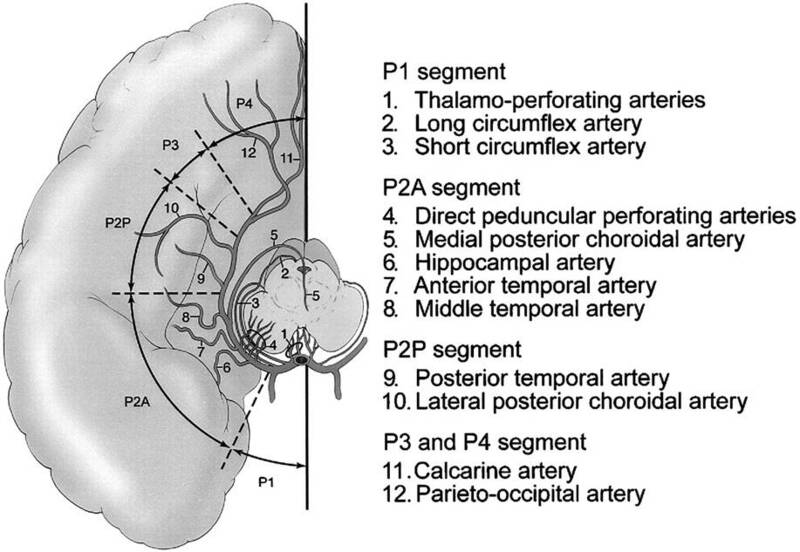 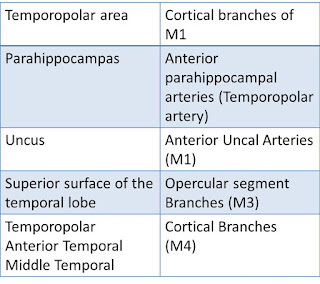 Download this presentation: "Microsurgical Anatomy of Medial Temporal Lobe"